Seianti Hanunia Tlesnasa was an Etruscan noblewoman. Now housed in the British Museum in London, the sarcophagus containing the remains of Seianti was found at Poggio Cantarello near Chiusi in 1886. This well preserved piece of Etruscan art depicts a reclining lady holding a mirror and provides a valuable insight into 3rd/2nd century BC Etruria, women in Etruscan society, portraiture and funerary art. 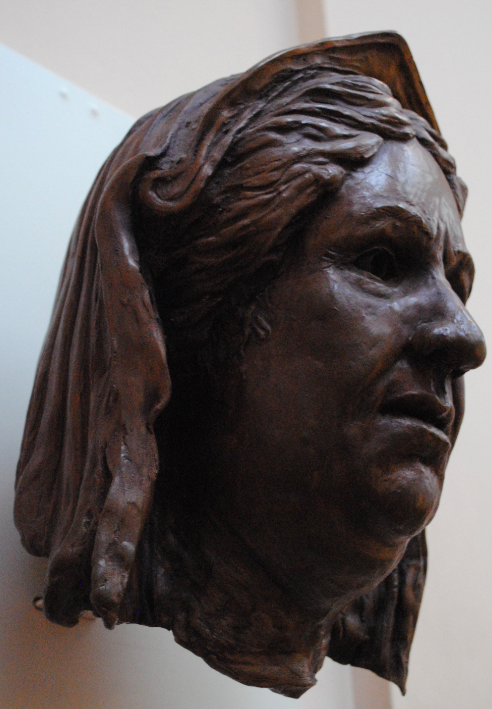 The sarcophagus contained the well preserved remains of the women herself which led to the reconstruction of the head. One purpose of the reconstruction was to compare it with the likeness on the sarcophagus lid. 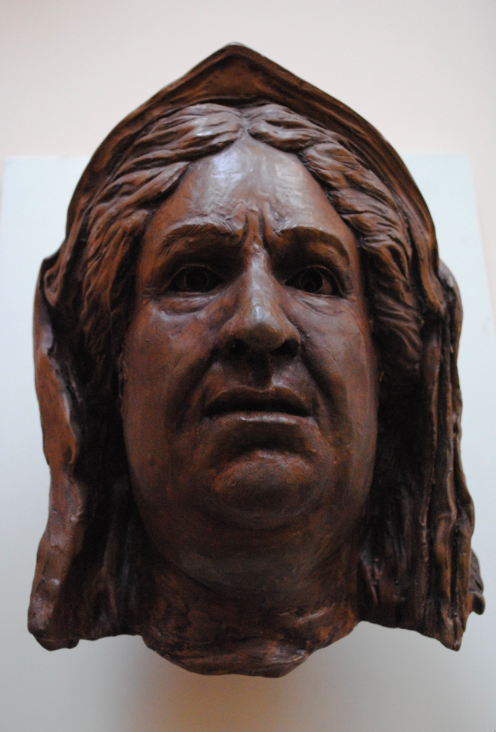 Using soft tissue measurements to build up the face on a plaster cast of the skull, the Unit of Art in Medicine at Manchester University recreated the head of the noblewoman. 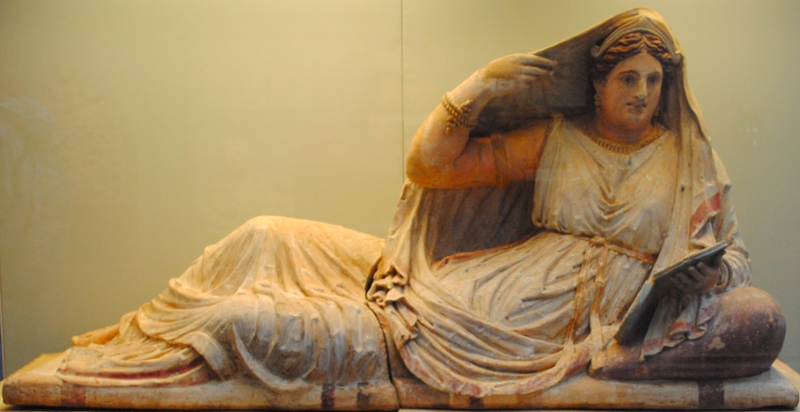 Although the ancient artist portrayed Seianti somewhat younger and more flattering, the implication of the reconstruction is that at least some of the representations on Etruscan sarcophagi and cinerary urns bear true resemblances to the dead.